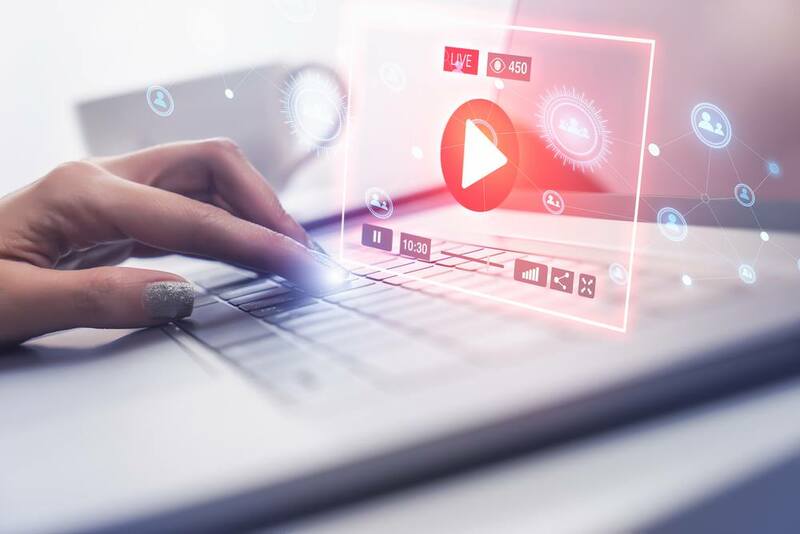 In recent years, internet users have increasingly grown fond of video content and marketers need to reassess their strategies and see how integrating them into their SEO can improve their rankings. 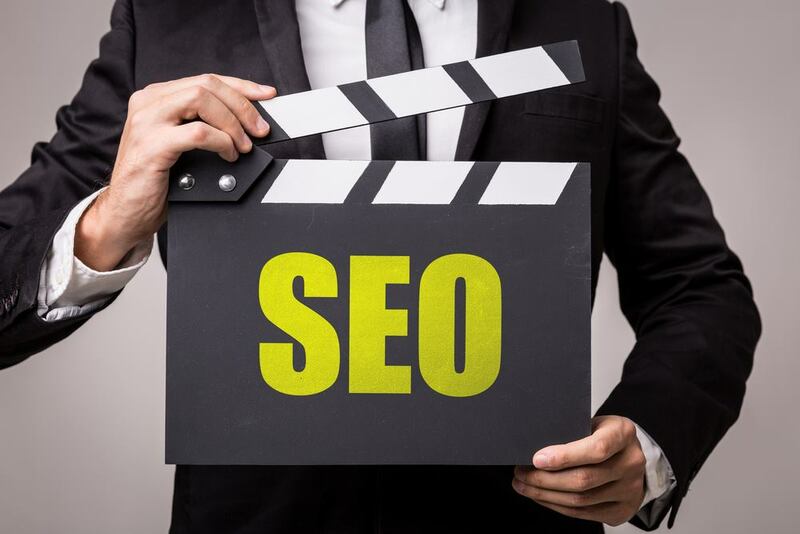 One major challenge is that videos are everywhere and as much as one can take advantage of them to improve their SEO, the competition is stiff, and it might take a lot to stand out from the rest. One of the most obvious good practices of posting videos on the web is making them informative. Internet users go on the internet to search for information, and your videos should offer it to them. They should be relevant to your audience and entice them to watch it up to the end. The better your videos are concerning quality; the more customers will want to watch them. This gives you the perfect platform to establish yourself as an authority which will help you to rank on search engines and improve your conversion rates. An alternative way of going about it is making them interactive where users can select a few things while still watching the video. This way, the users won’t be bored when watching the videos as they have an option of taking shortcuts to the part they are interested in rather than watching the entire thing for a piece of information. 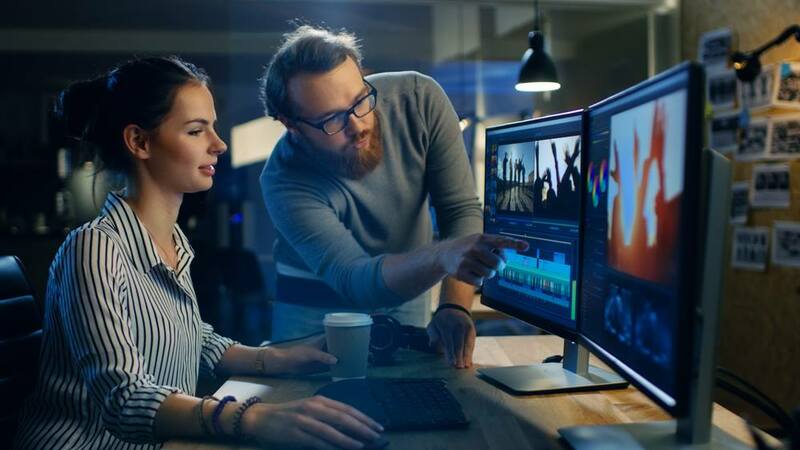 Making a video interactive will reduce the bounce rates on the video since they grab the users’ attention and captivate them to watch and check out what lies ahead. Keep The Video Consistent With The Web page. You cannot entirely depend on ranking your website on the search engines and hope that it is successful. You need to work on the webpage in which the video is as if it is not optimised, the Web Crawler won’t even bother to check it out in the first place. You can have a fantastic video, but if it is placed on a mediocre webpage, it cannot rank. Keep in mind that you do not need to make your webpage appear on the first but just work on the crucial technical components that affect SEO. You should also ensure that the video is consistent with what the webpage is talking about as videos that are thrown on generic pages that are not related to it cannot rank. Users will most likely go to that page to check out the content and won’t bother about the video since it might contain information that they are not interested in completely. You need to do keyword research and find the best keywords to use when describing your videos. They are essential to guide the search engines when trying to find the most relevant content needed by an internet user. There is no definite way to describe your video, and you could play around with your options and see which one works best. However, remember to use legible text that is descriptive and gives users a brief overview of what the video is all about. In a bid to make their sites light and improve their loading speeds, some people are tempted to hot videos on other domains. You need to host your videos on your domain lest all the traffic gets directed elsewhere. Taking an instance where you host your video on YouTube, the WebCrawler will direct the traffic to that site, and as much as people might view your videos, it might not benefit you in any way. Google recommends that you create a new webpage for every video so that the indexing is easier and your site does not get overcrowded by excess videos. Google crawls one video for every web page and if you are forced to include several of them on one page, make the most important one first. The crawler will stop indexing videos after the first one, and you need to focus on your best one. 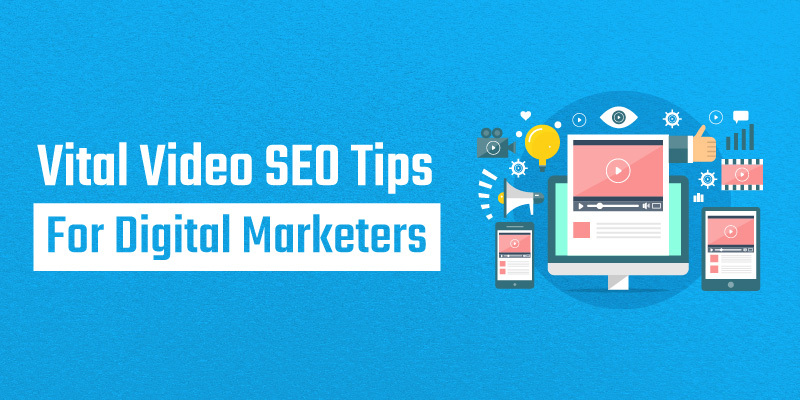 If you want your video to get as many views as possible, do not entirely rely on SEO solely. The algorithm used by Google is ever-changing, and you need to stay relevant. One possible route is using social media, as the rules over there are not as dynamic as they are on Google. Once you get a massive following on social media, users will want to check out your site, and your videos will get more views. This way you will get good rankings on search engines. It does not hurt also to invest a little amount into paid advertising as this can help to achieve your goals faster. The internet offers various ways of optimising your video content, and it is all tied to quality, which is simply the backbone of most marketing strategies. Follow the tips mentioned above, and you will start seeing the results after some time.